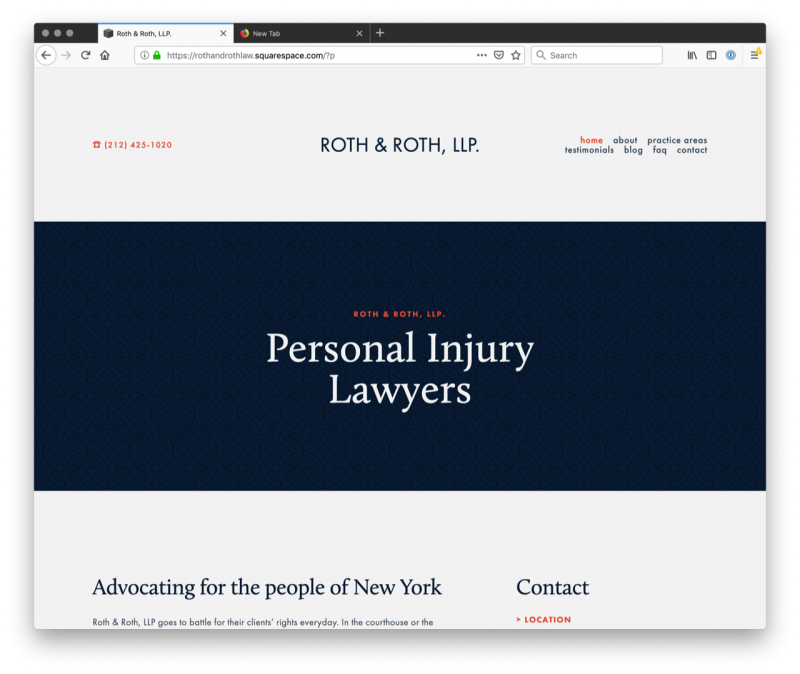 Roth and Roth LLP is a premier New York City law firm serving the needs to those who have been injured. 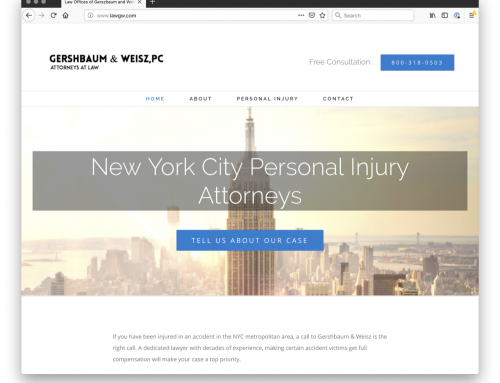 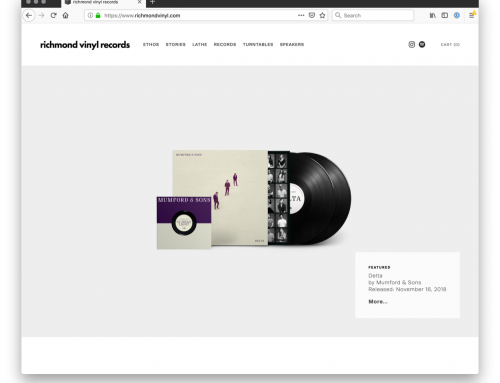 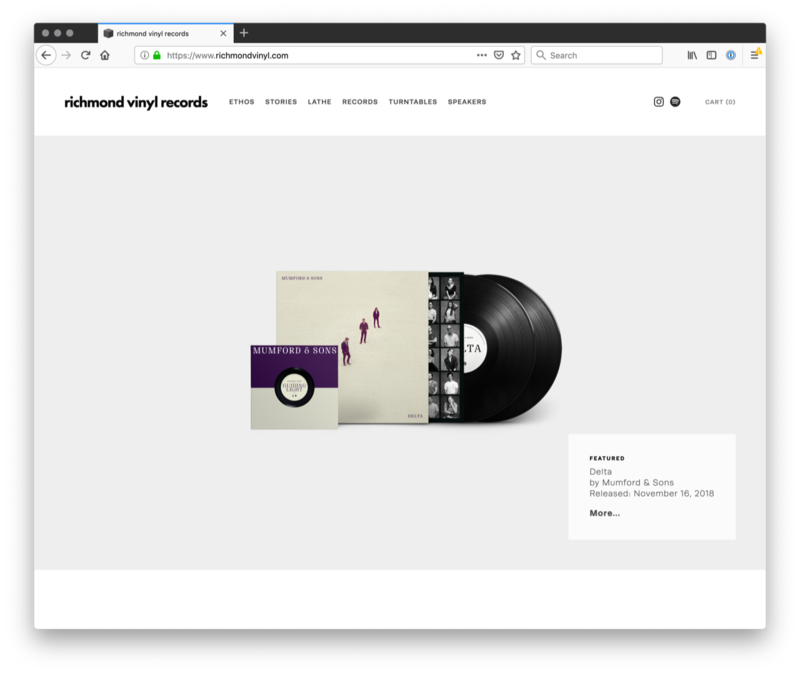 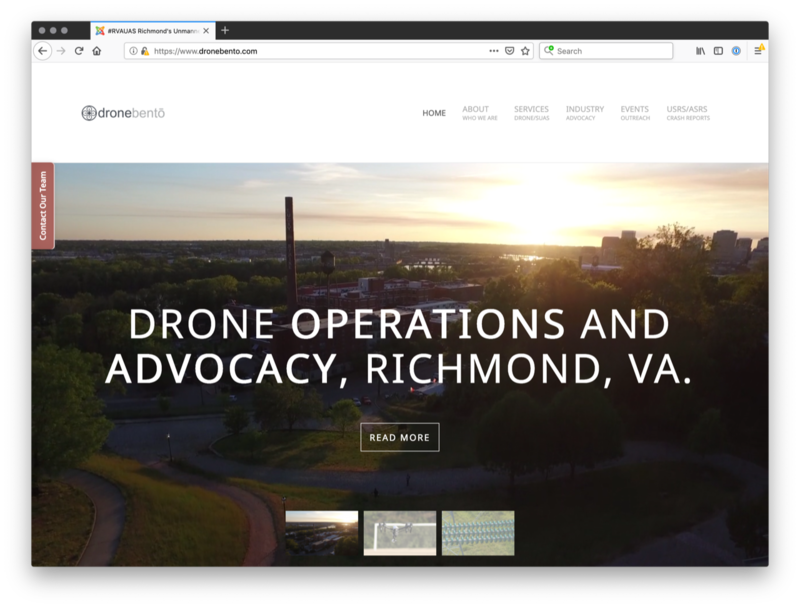 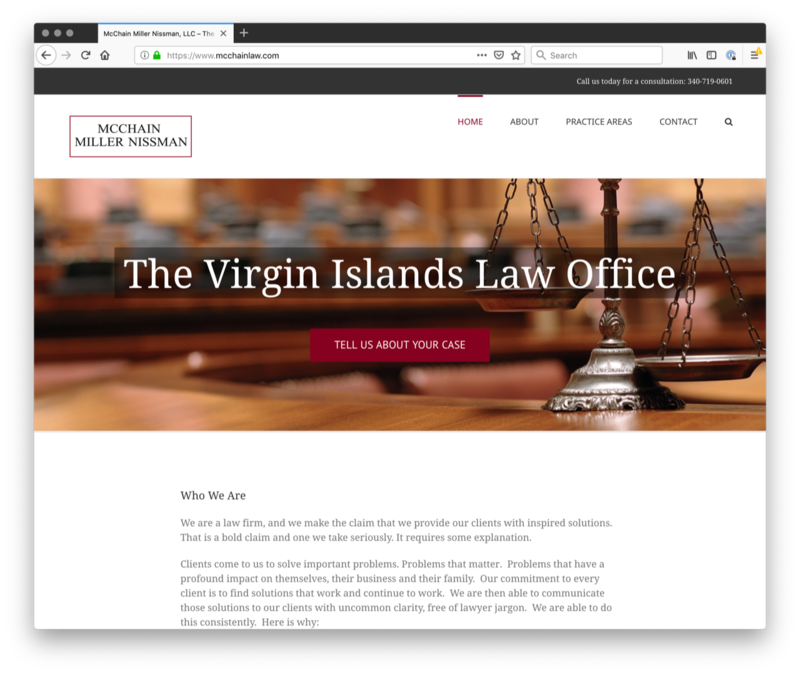 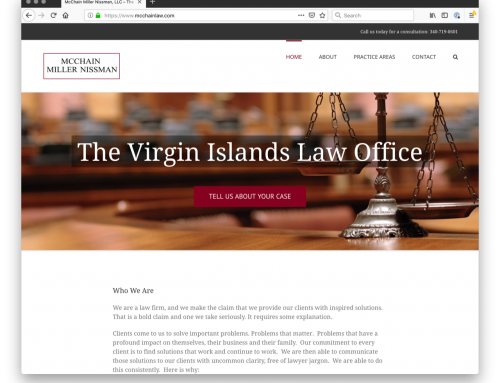 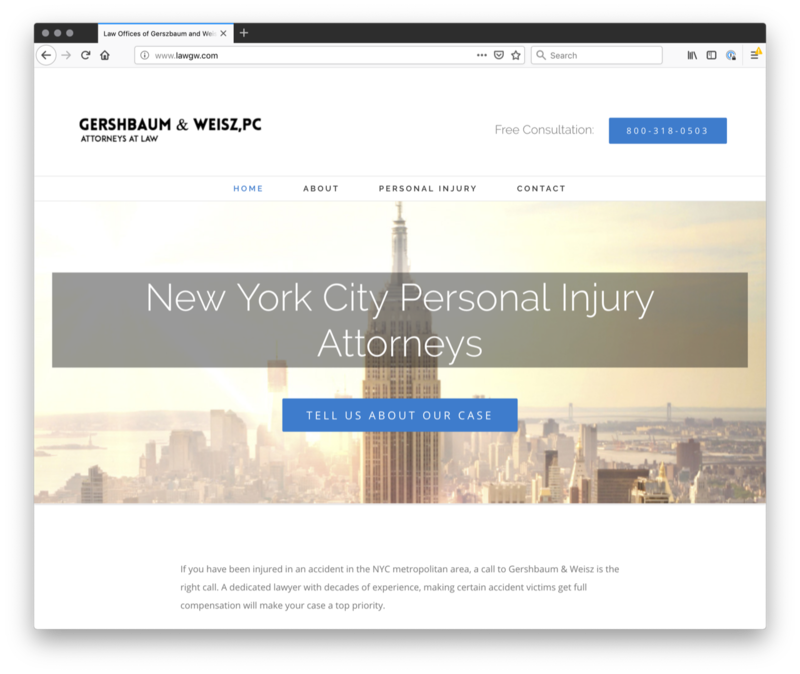 Built on SquareSpace, this transitional site enabled the firm to develop a strategy and re-energize their content. 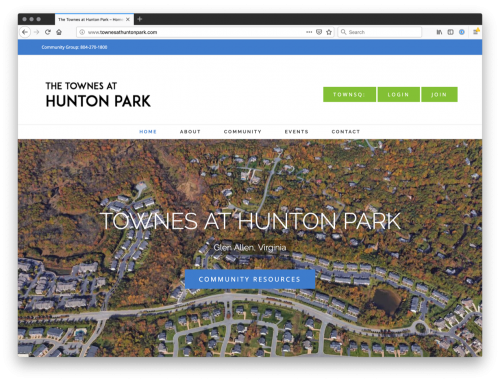 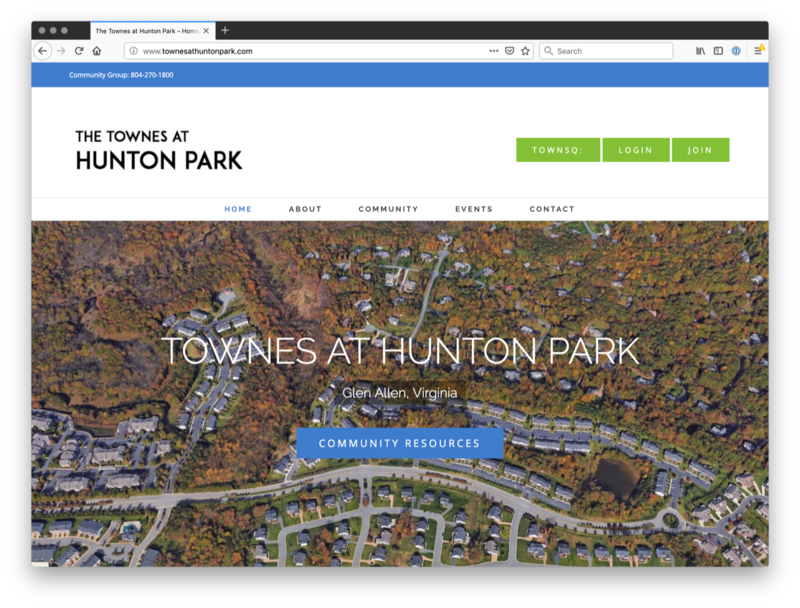 This project served as a gateway to the next generation of their website built on SiteBentoWP!